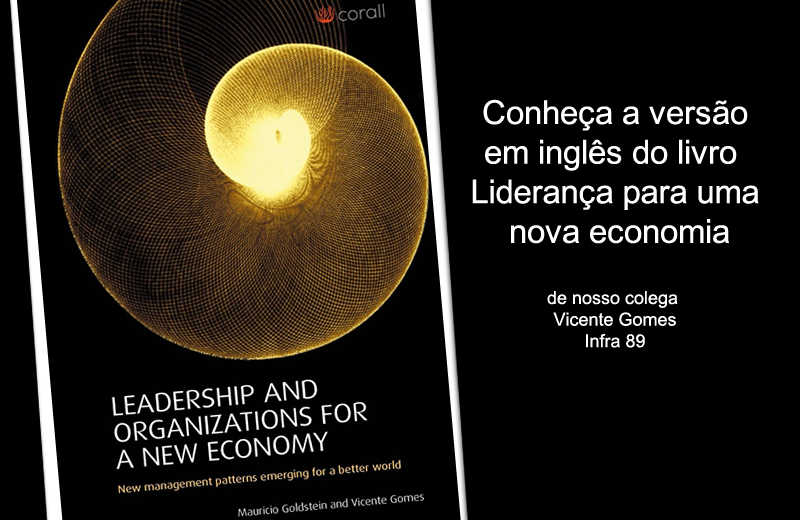 Conheça a versão em inglês do livro Liderança para uma nova economia de nosso colega Vicente Gomes / Infra 89. 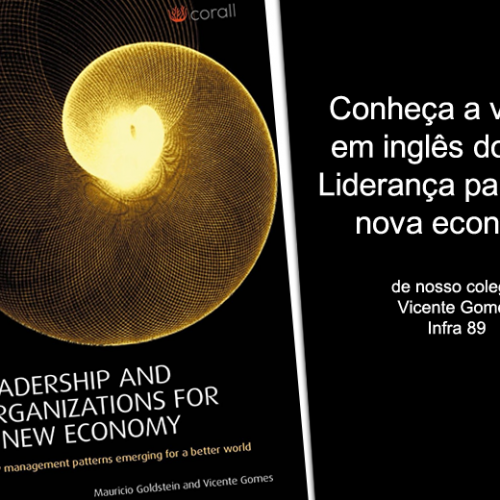 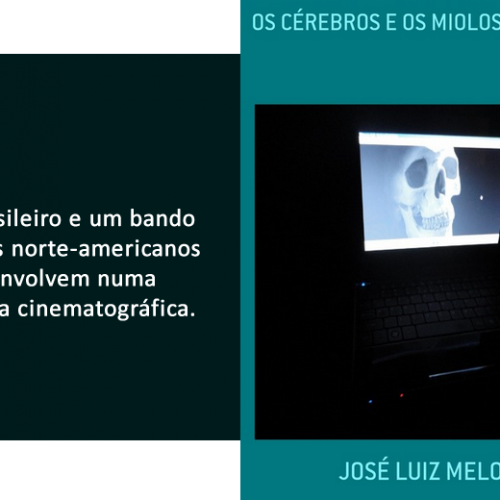 This is a compilation of two books published by the authors in 2014 regarding new findings on leadership and organizational innovations based on a comprehensive field and literature survey carried out by the authors from the period of 2012 and 2013 in United States, Europe and Brazil. 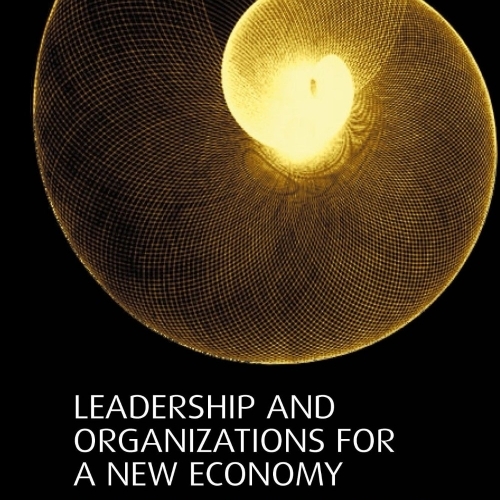 New management models and mindsets are emerging that enable win-win-win relationships between all stakeholders of a company, more importantly, contribute for a better life and planet for current and future generations while generating value and prosperity above all benchmarks in the last 15 years. 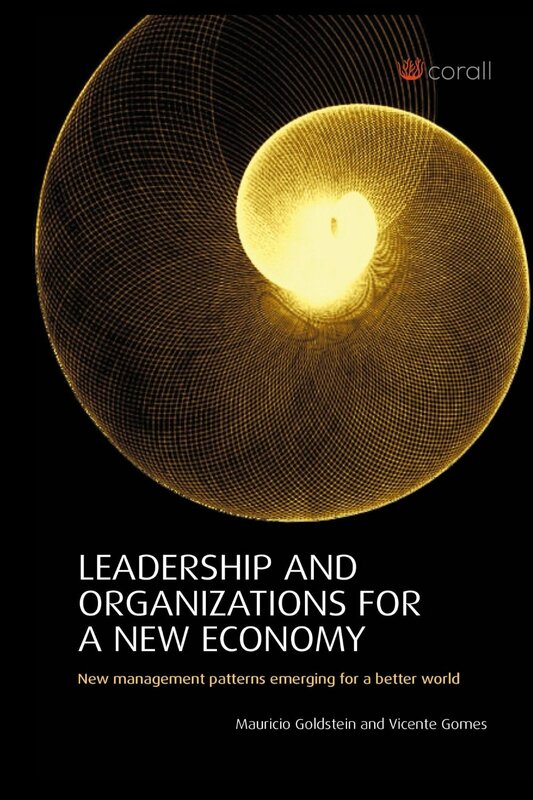 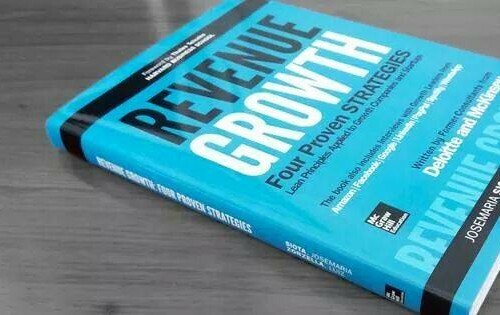 The authors are partners at Corall Consulting, a group of executives and entrepreneurs that decided to work together as catalysts for the co-creation of new models of organizations and relationships to accelerate the emerging of a new economy based in shared prosperity, in the efficient use of resources, in happiness and wellbeing. 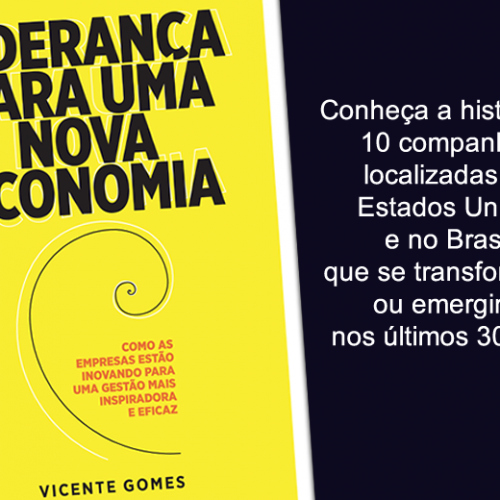 They also funded the Brazilian chapter of the Conscious Capitalism movement in conjunction with other entrepreneurs and business leaders that help evolution of business to a more sustainable and prosperous level. 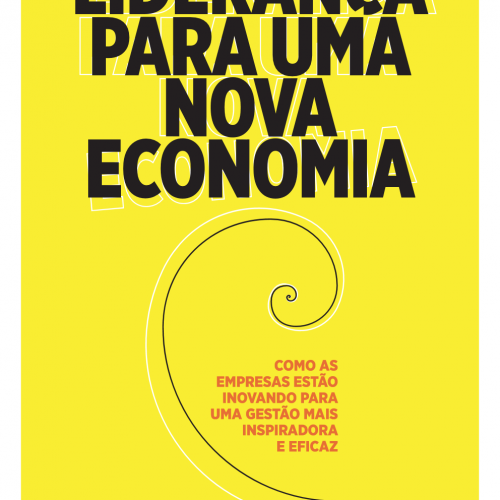 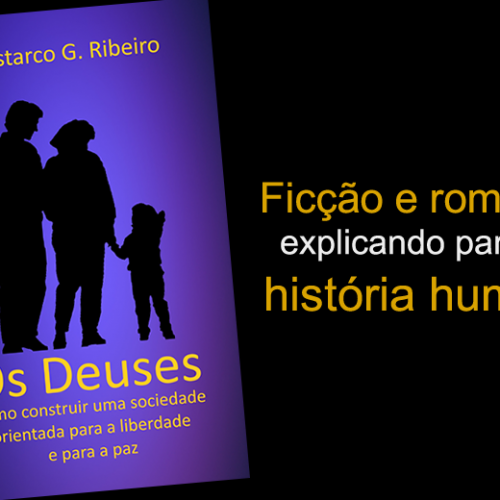 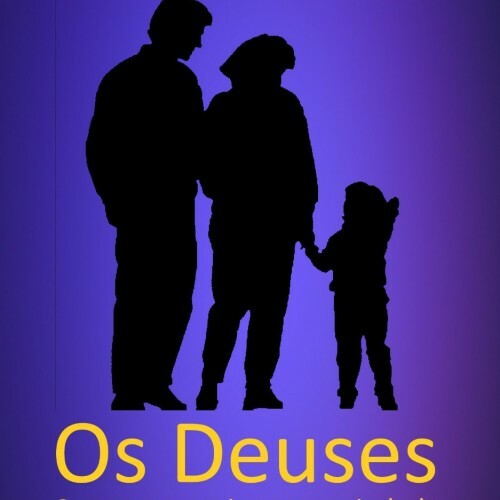 The books can be found in Portuguese at Amazon under the names “Liderança para uma nova economia” by Vicente Gomes and “Novas organizações para uma nova economia” by Mauricio Goldstein.